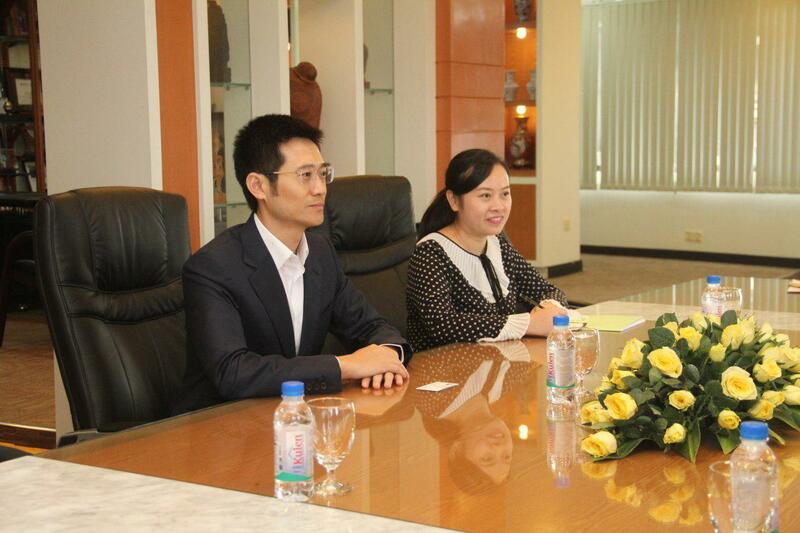 Phnom Penh (FN), Sept. 3 - Chinese company Union Development Group Co., Ltd. planned to invest $1,200 million in the construction of "Tourist Vacation City" projects in early 2019 in Koh Kong province. 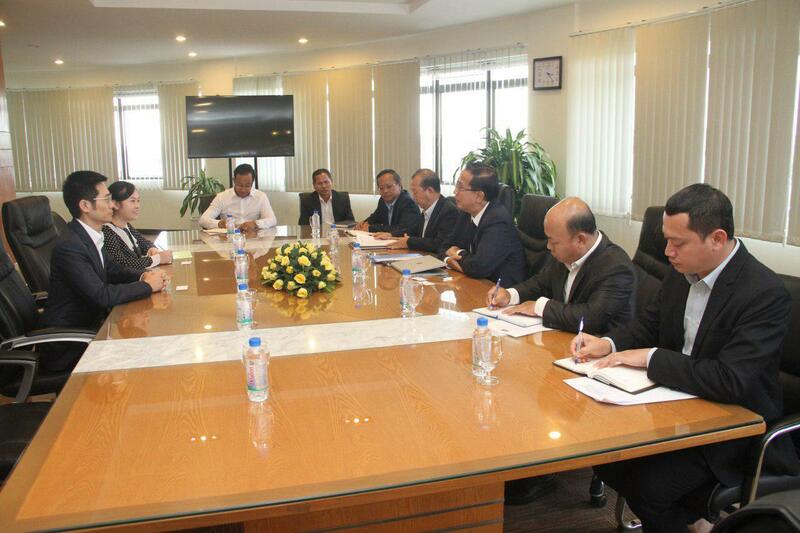 The city, projected on 1,200 hectares of land, aims to strengthen tourism, economy, and trade in Cambodia. 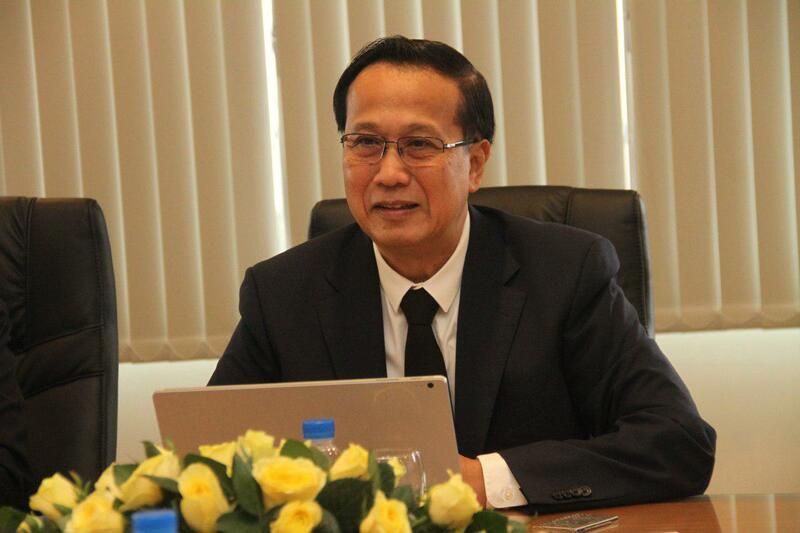 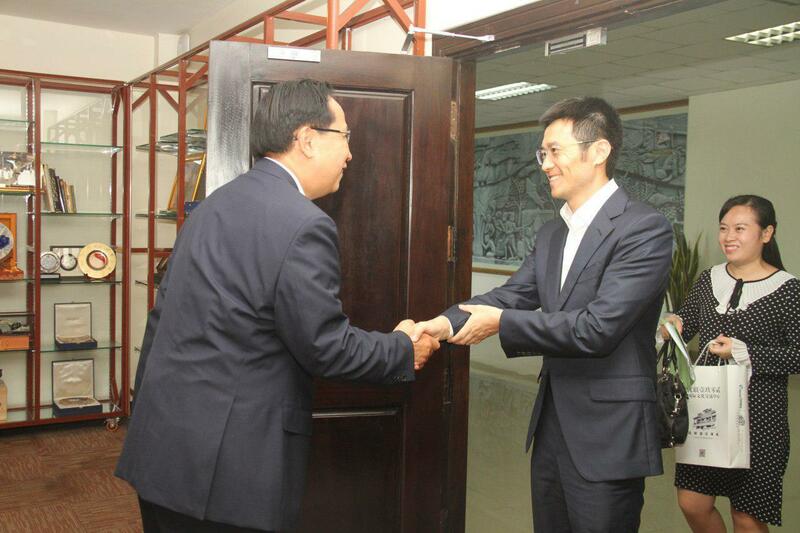 "The city will feature mixed facilities such as five-star hotel, modern condo, bungalow, working office, business center and international standard park,” said Li Tao, Chairman of the Board of Director of Union Development Group Co., Ltd at a courtesy call on Cambodian Minister of Commerce Pan Sorasak on Monday. 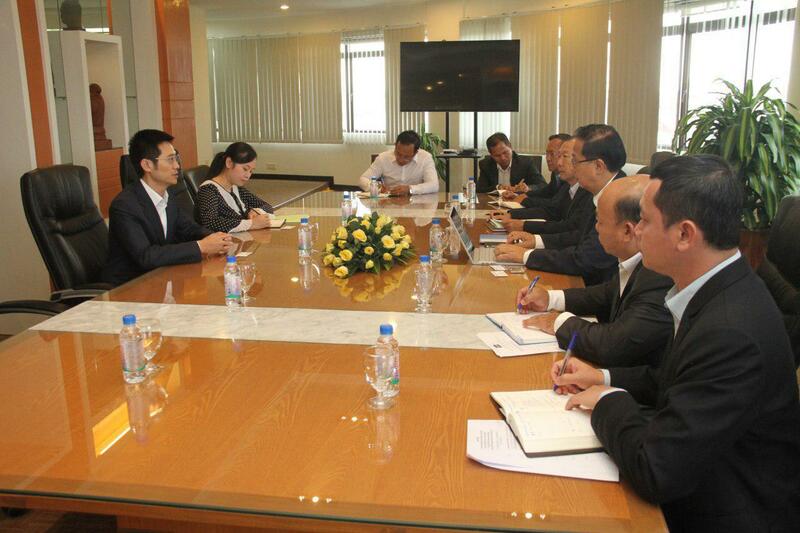 Li hoped that the project will be supported by the Royal Government of Cambodia, and the company will seek for partners through the 15th China-ASEAN Expo (CAEXPO) which will take place from 11-15 September 2018 in Nanning, Guangxi Province, China. 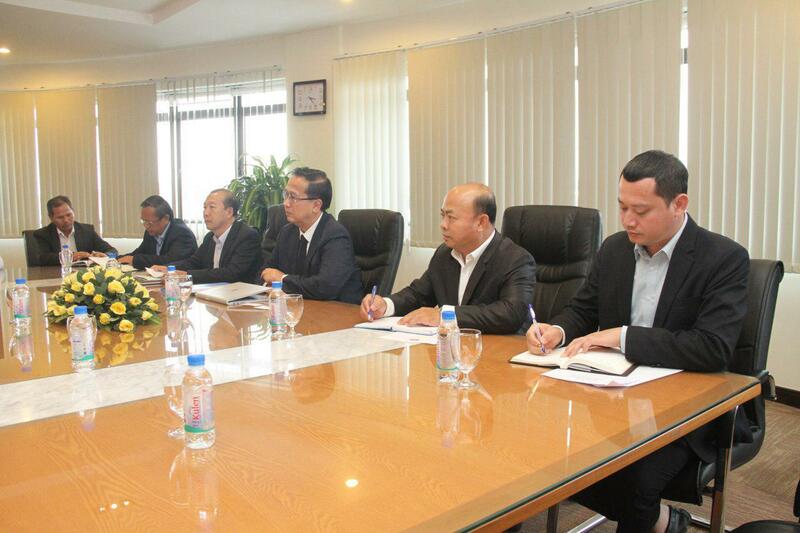 Minister of Commerce Pan Sorasak thanked the Union Development Group Co., Ltd for investing in Koh Kong province to promote Cambodian tourism sites and create jobs for the locals. 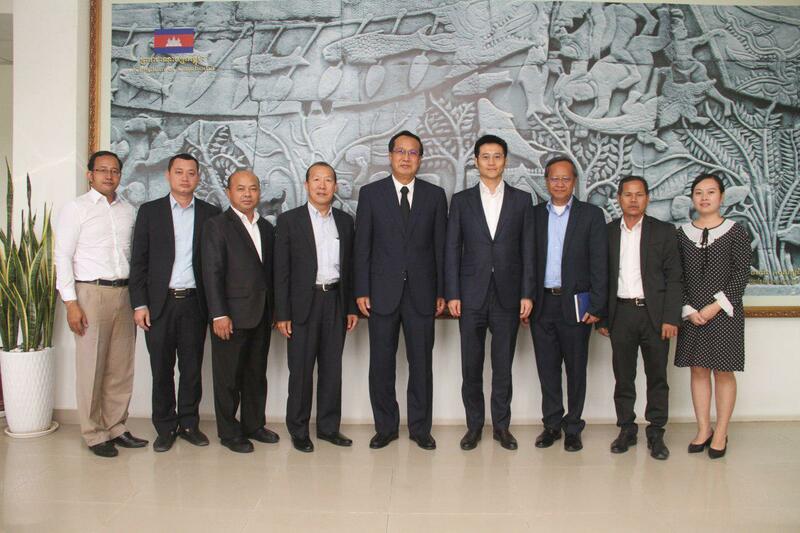 Union Development Group Co., Ltd. has signed a contract with the Royal Government of Cambodia on 9 May 2008 to develop Dara Sakor project on a 36,000-hectare land. 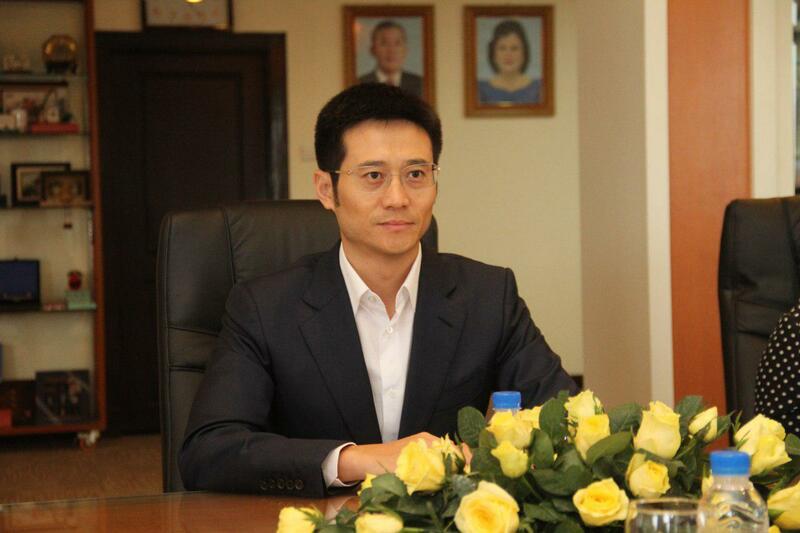 The company has been actively implementing plan with investment capital of more than $1,500 million on the construction of necessary buildings and infrastructure such as: infrastructure, golf club, airport, deep-water port, clean water supply and electricity systems.